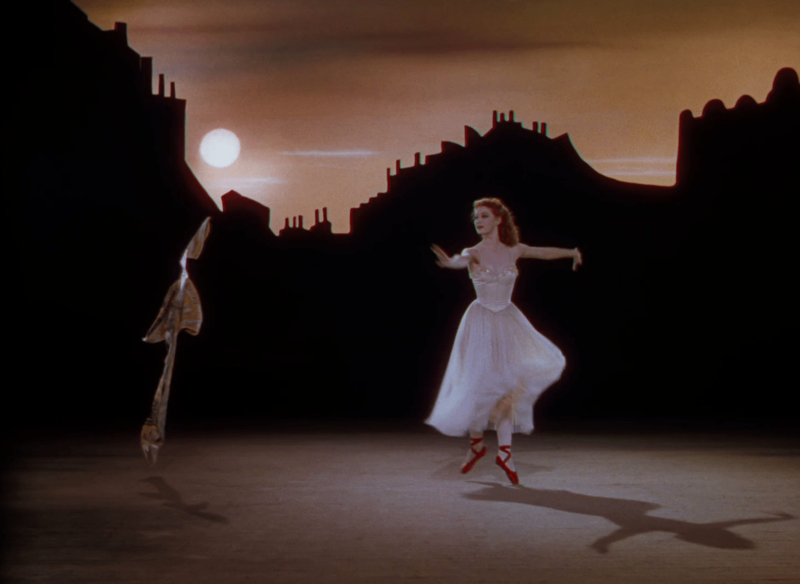 Now, for “Film Favorites”, two of the most beautiful experiments in color ever made: Akira Kurosawa’s Ran and Michael Powell and Emeric Pressburger’s The Red Shoes. Beauty comes in all shapes and sizes, they say, but seldom has a film been so accidentally beautiful as Akira Kurosawa’s final epic of the cinema. Nearing his ’80s, the ever-productive Kurosawa could no longer see across the great distances required to aim a camera at the monumental swaths of chaos and order he wished to assemble and unleash in front of the camera. Functionally, in essence, he couldn’t direct the film he wanted to, but that didn’t stop him, nor did it hamstring him. This entry was posted in Film Favorites, Review and tagged Akira Kurosawa, contempt for humanity, decayed beauty, Film Favorites, Japanese Cinema, literary madness, Score: 10/10, tapestries of human despair, that cinematography though on July 11, 2015 by jakewalters98. This entry was posted in Film Favorites, Review and tagged British Cinema, caustic humanism, Emeric Pressburger, Film Favorites, Michael Powell, oh-god-the-beauty, Score: 10/10, that cinematography though on July 11, 2015 by jakewalters98. 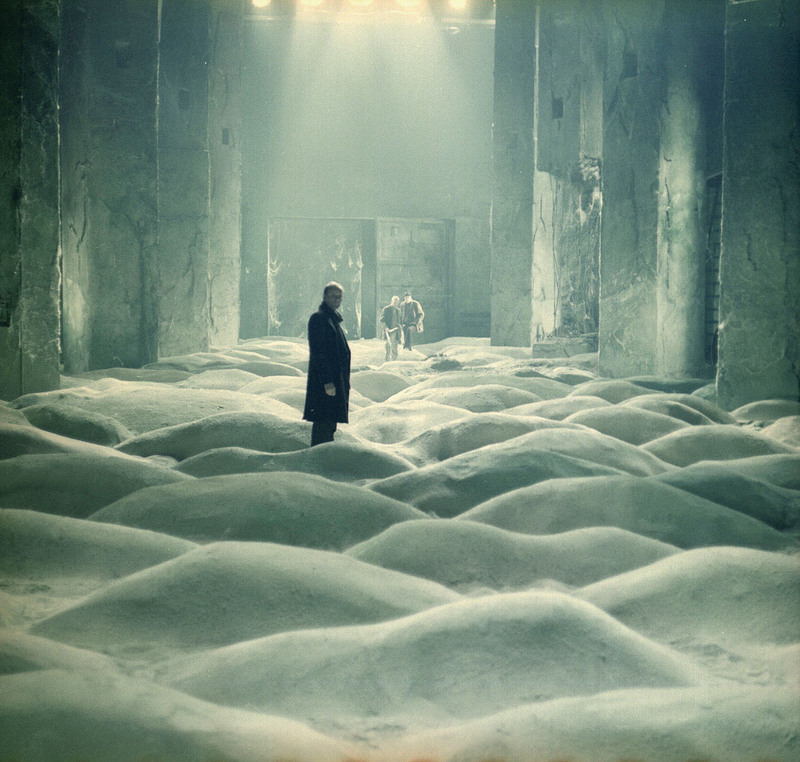 This entry was posted in Film Favorites, Review and tagged abstract concrete, Bela Tarr, cinematic playgrounds, Film Favorites, haunted beauty, Hungarian Cinema, Score: 10/10, that cinematography though on July 9, 2015 by jakewalters98. This entry was posted in Review and tagged abstract concrete, Apichatpong Weerasethakul, cinematic deconstruction, cinematic impressionism, Film Favorites, Score: 10/10, Thai Cinema on July 9, 2015 by jakewalters98. This entry was posted in Film Favorites, Review and tagged Australian Cinema, cinematic impressionism, Film Favorites, haunted beauty, Peter Weir, Score: 10/10, that cinematography though on June 29, 2015 by jakewalters98. A word on Terrence Malick, and not a terribly original word at that: the crux of the Malick state of mind, for at least its pre-Tree of Life existence, is fundamentally cinematic poetry, with any presumption of an artistically unmediated reality shot-through with an oneiric potency that nonetheless conjures Malick’s unique fascination with the vibrations of human being better than any more obviously “realistic” film could convey. 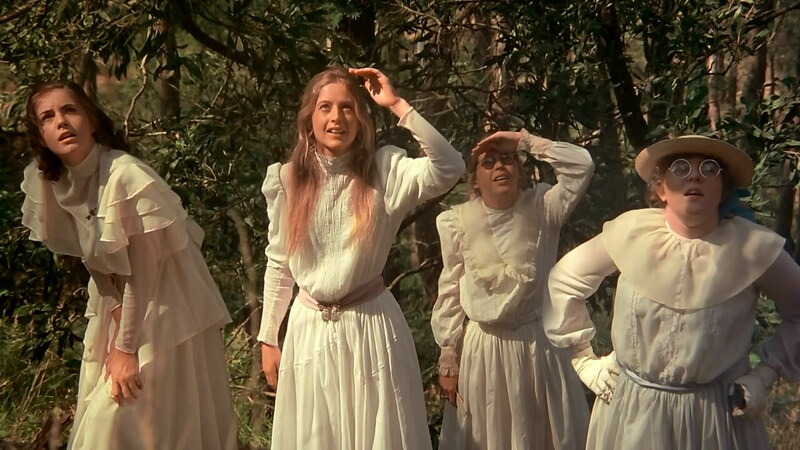 Malick was introduced to the world through a high-minded treatise on the idea of an American New Wave film, releasing his debut, 1973’s Badlands, in a thick-on-the-ground decade of American grit and what many directors would call “realism”. The late ’60s and early ’70s had their Bonnies and their Clydes, their Bunches that were Wild, and even their Streets of indefatigable Meannness, and the consensus around those films was that they gallantly and brutally brought some fighting words for the Old Hollywood ways of geniality and safety. The general consensus is, in other words, that America got nasty in the ’70s, and specifically, that their films brought the “hard-won realism” in a way America never had before. This entry was posted in Film Favorites, Review and tagged cinematic impressionism, Film Favorites, landscape-of-the-mind, Score: 10/10, Terrence Malick, that cinematography though on May 24, 2015 by jakewalters98.